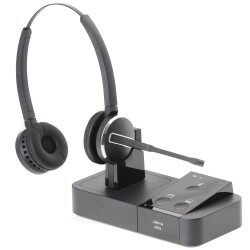 The Jabra Biz 2300 MS Corded Headset is designed to be used with a computer ONLY. 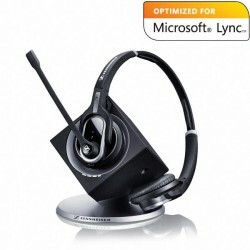 The headset is a binaural wearing style - ie it covers bother ears. The microphone can be worn on either side by rotating the boom arm. 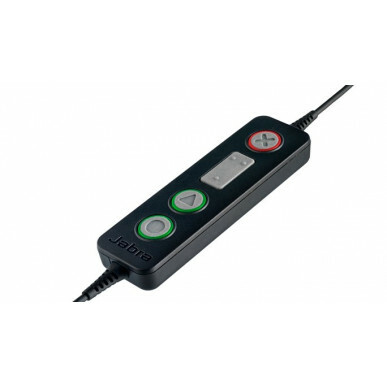 The BIZ 2300 USB MS Duo is custom built for contact centres. 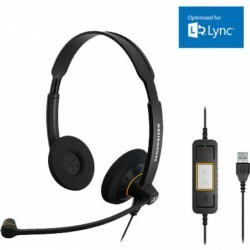 It's tough and reasonably priced as well as providing all day wearing comfort and HD quality sound for Lync & Skype for Business users. 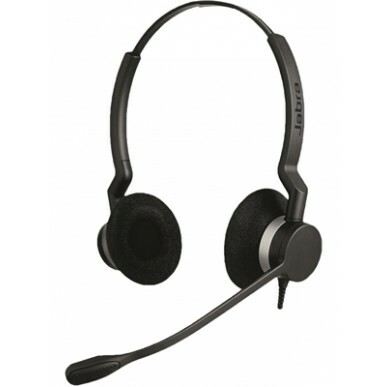 For those that prefer a mono wearing style, the one-eared Jabra Biz MS Mono may be a better option to stay sociable. 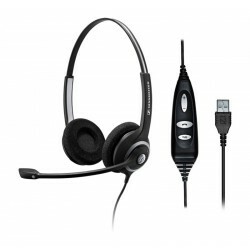 If you're on a tight budget have a look at the Sennheiser SC 60 ML or the excellent SC 260 USB ML.